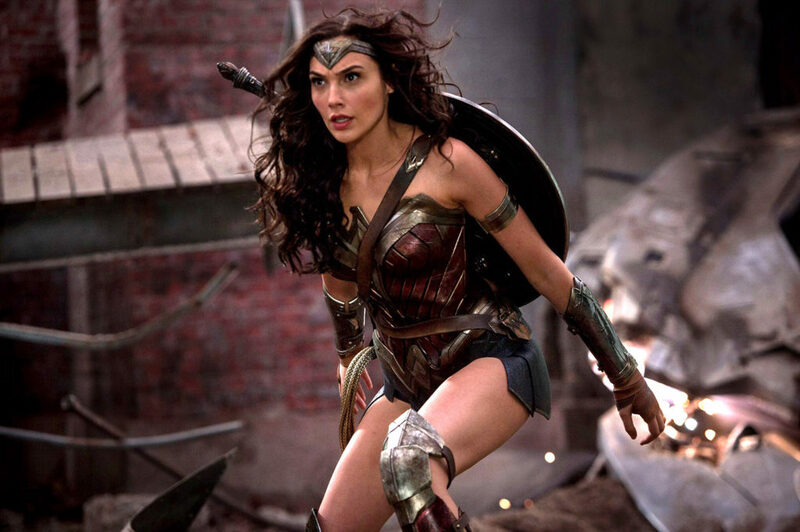 It’s official, Wonder Woman is one of the best reviewed films of the year so far. Not only that, but Patty Jenkins’ ballsy female centric superhero movie is set to break more box office records. It is now officially the best grossing film made by a woman and is set to make even more money.